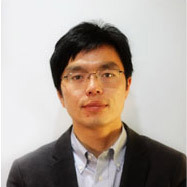 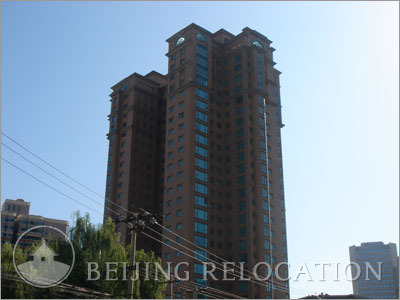 Sanquan Apartment Beijing real estate project is composed of 3 building, 26 floors by building for a total of 318 apartments ranging from 33 to 225 square meters. 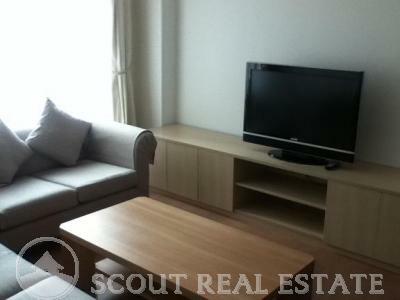 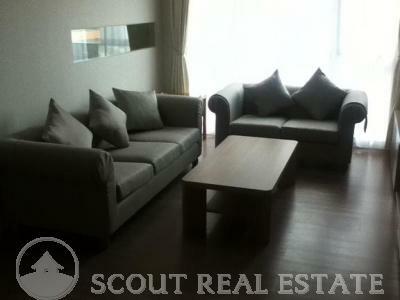 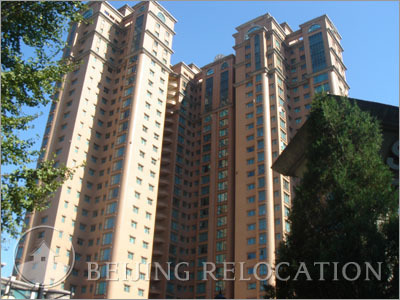 These apartments offer good value for money in Beijing. 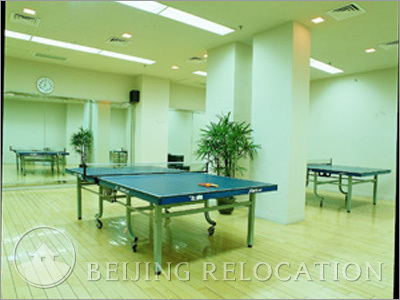 Sanquan Apartments offers a swimming pool, club fitness, sauna, dancing room, squash and tennis court and kids playground. 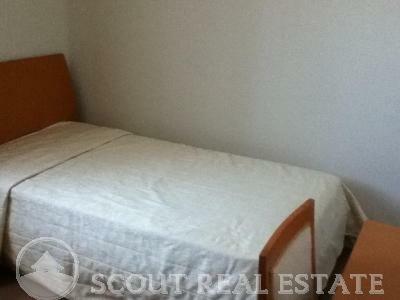 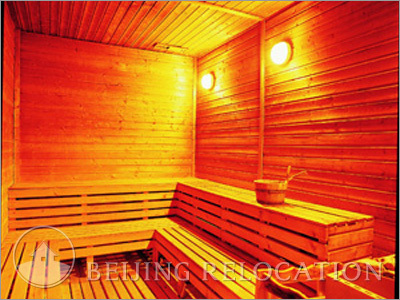 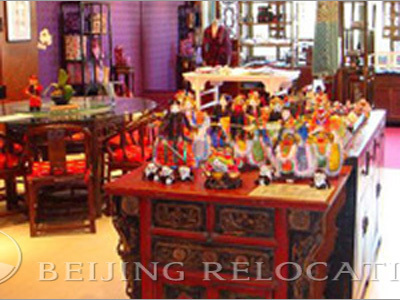 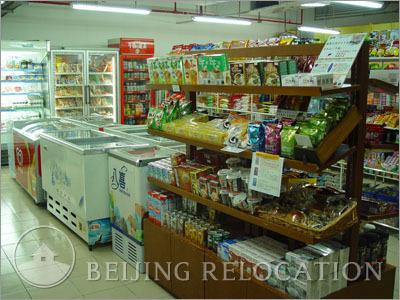 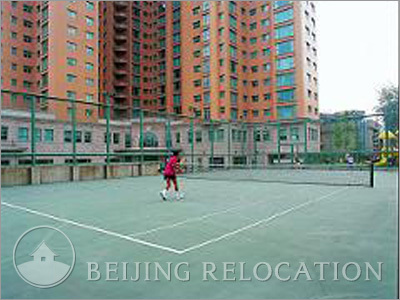 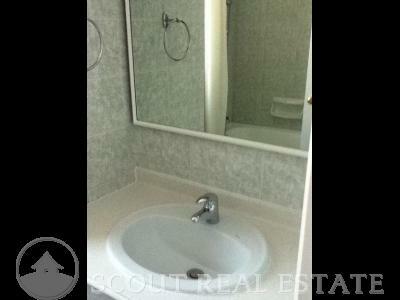 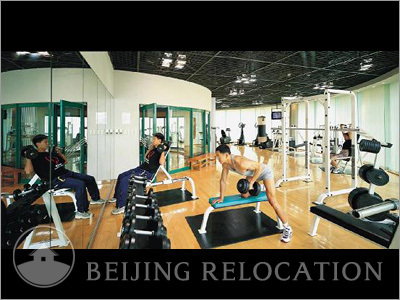 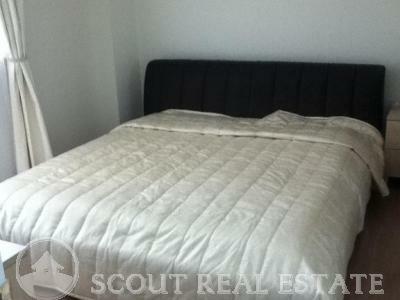 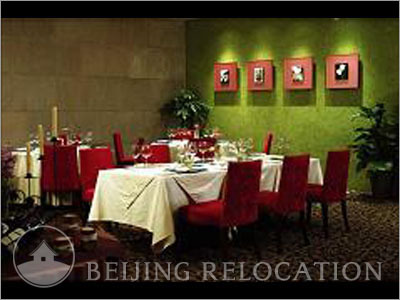 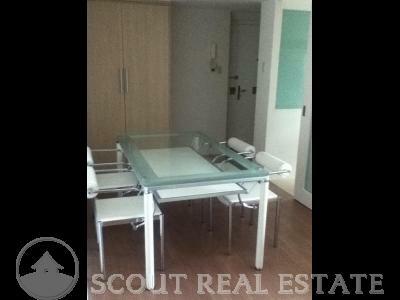 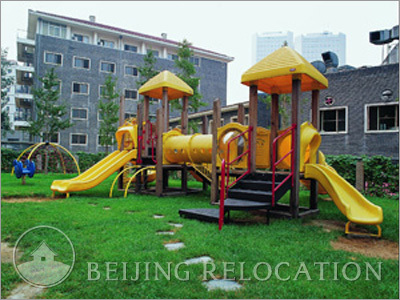 A nice and friendly place to live in and a really good choice for a flat to rent in Beijing.